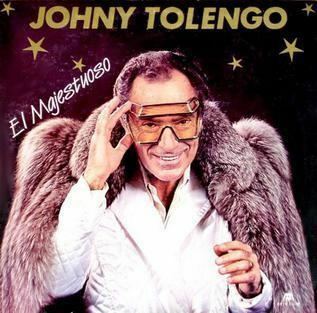 Johnny Tolengo, el majestuoso is a 1987 Argentine film. It had a high success, and helped the actor Juan Carlos Calabró to become a highly recognized comedian. 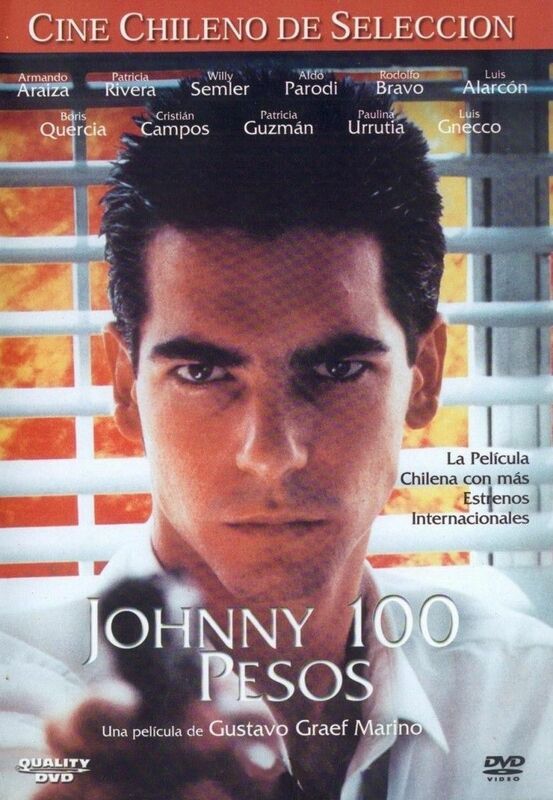 The character of Johnny Tolengo, a Buenos Aires socialite similar to Isidoro Cañones, was created in the TV show "Calabromas". 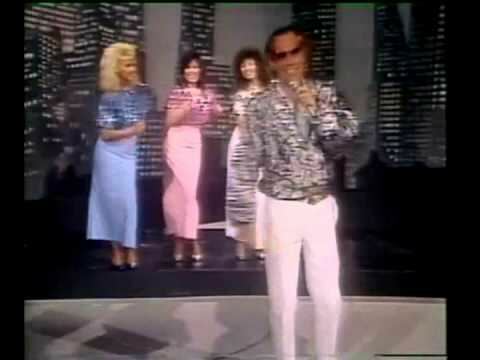 In the movie, the character is a famous singer, dealing with extortions from the mafia. 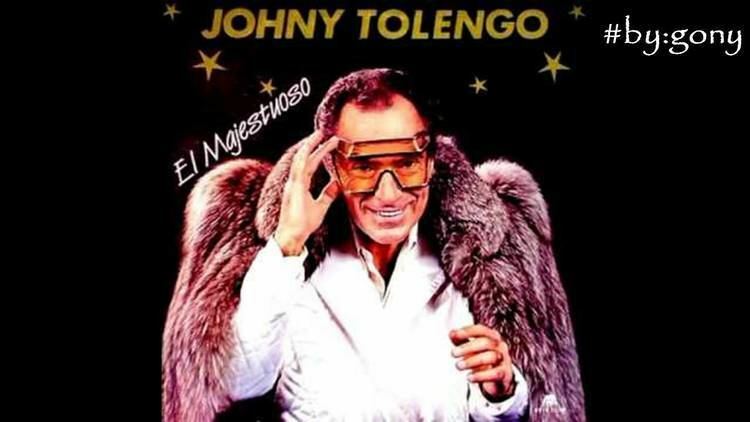 The movie released a soundtrack as well, sung by Calabró. 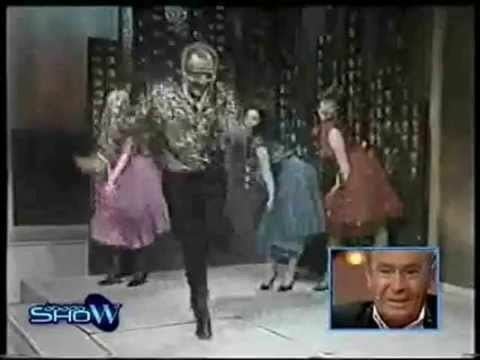 Some songs like "Qué Alegría" or "Mis amigos los pibes" were adopted by soccer teams fans.